The CSP or Certified Speaking Professional Designation is the highest earned Designation in the National Speakers Association. Less than 7% of the National Speaker Association Membership hold this prestigious Designation. 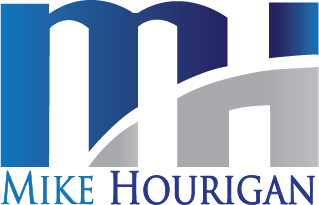 Click to see Mike Hourigan who earned the CSP in the year 2000 on the CSP website. your presentations on dealing with difficult people and stress were the best!